A new and fully updated edition of the original, bestselling survival handbook. Written by ex-SAS survival expert John Lofty Wiseman, this book provides the most reliable, authoritative and respected survival information on the market. The original survival handbook - the choice of both survival expert and novice, this book is the international bestseller which in the 20 years since it was first published has been often imitated but never bettered. John Lofty Wiseman served in the SAS for 26 years: his knowledge, experience and skills are unrivalled in survival circles. 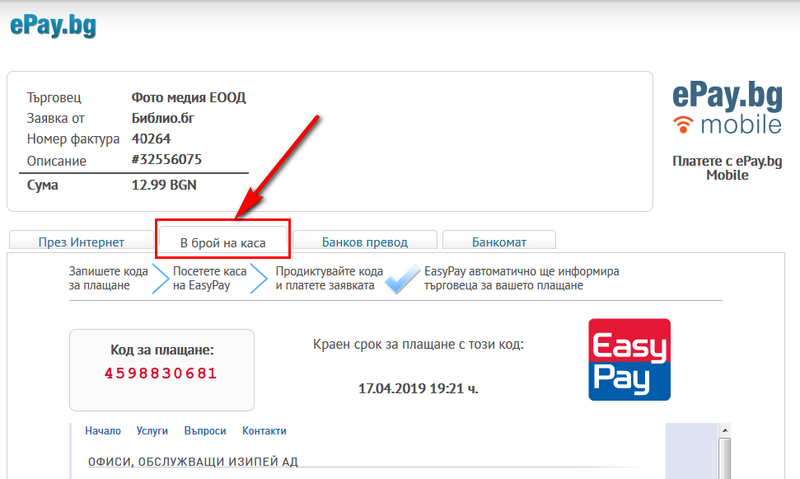 He is the first and best expert on survival instruction - in any situation. In this fully updated edition, Lofty imparts his much sought-after survival experience, knowledge and timeless techniques - preparing you for anything, anywhere in the world. 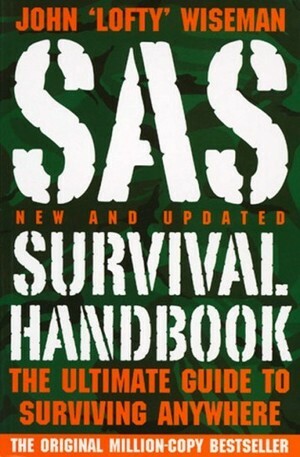 Updated contents include: Be prepared - The latest, most resilient, resourceful and eco-friendly must-have kit On the move - Up-to-date navigation technologies such as GPS are discussed and explained Health - The bodys physiology explained: how to maximise survival when injured or in any climate, on land or at sea. Disaster Survival- Increasingly-changing environmental conditions are addressed: what to do in the face of flash flooding or fast-spreading fire Fear Management - How to react, keep calm, and manage hostile environments and survival situation Navigation - Skills, technologies and techniques to use when making your way through unfamiliar terrain Also featuring new case studies and survival scenarios, designed to offer fascinating insight into other peoples survival experiences and to force you to think about what you would do in their position. 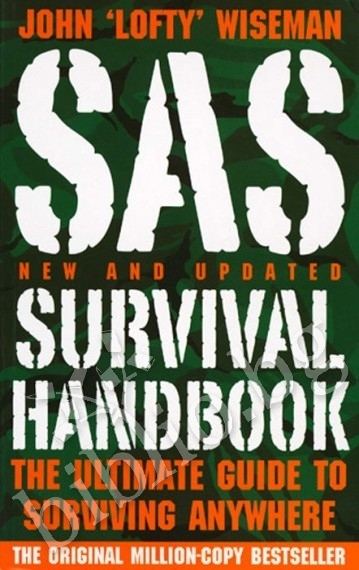 Благодарим Ви, че решихте да споделите с нас вашето мнение за "SAS Survival Handbook".